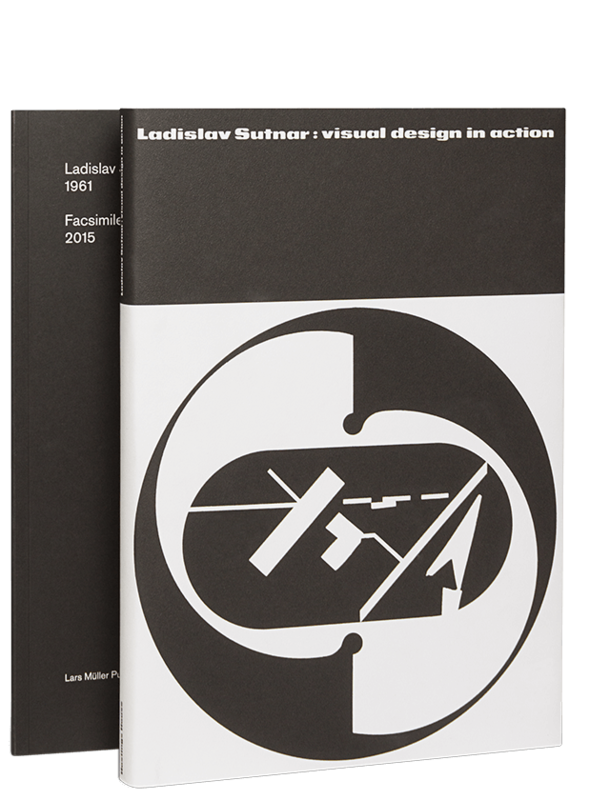 Originally published in 1961, Ladislav Sutnar’s Visual Design in Action is one of the most groundbreaking books on modern graphic design. 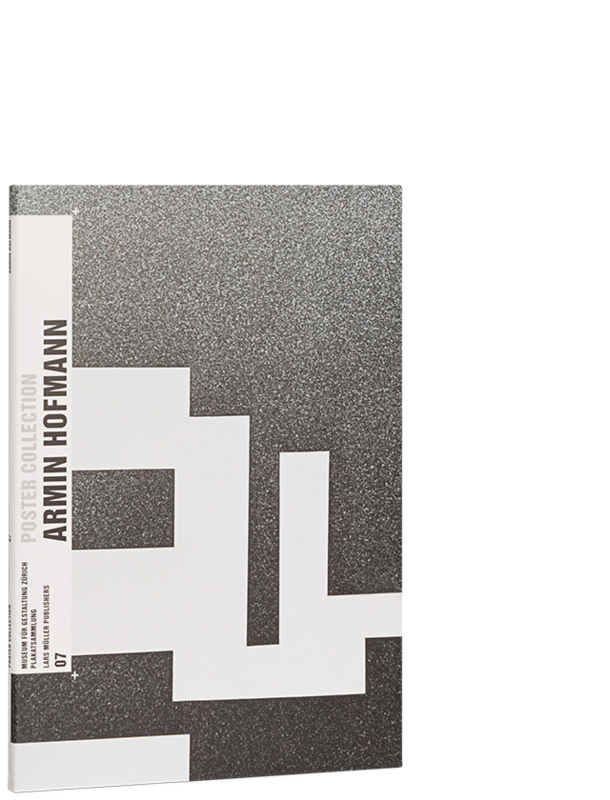 This reprint illustrates the power of design and features astonishingly contemporary graphics, advertisements and corporate identities for renowned brands. Sutnar’s brilliant structural systems for clarifying otherwise dense industrial data placed him in the pantheon of modernist pioneers and made him one of the visionaries of what is today called information design. Visual Design in Action is a snapshot of Sutnar’s American period (1939–1976). 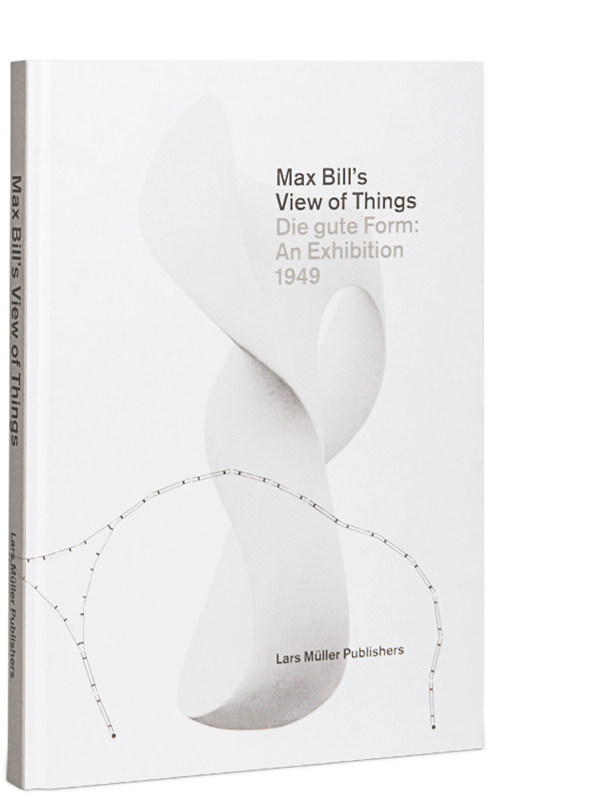 The publication is a testament to the historical relevance of modernism and the philosophical resonance of Sutnar’s focus on the functional beauty of total clarity. 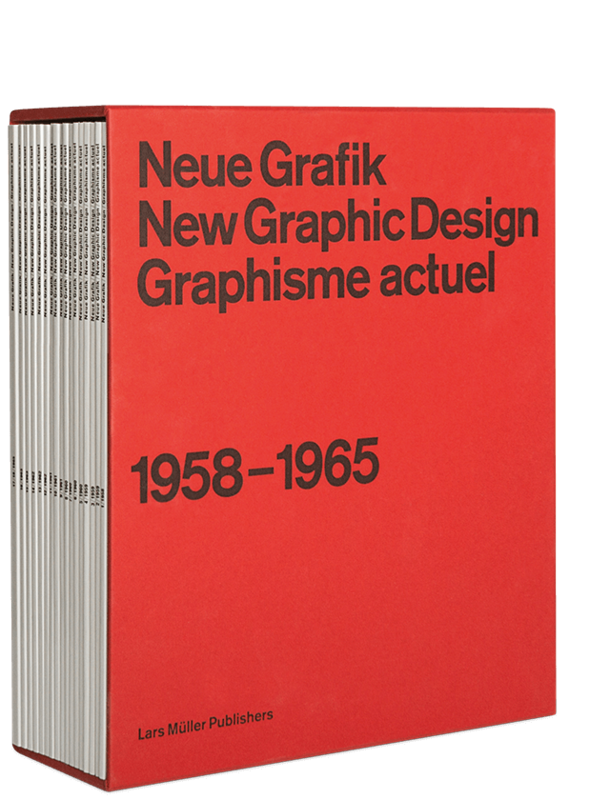 Visual Design in Action is accompanied by a commentary including notes by the editors, Reto Caduff and Steven Heller, and a complete biography of Ladislav Sutnar. The reprint was made possible thanks to the generous support of backers of a crowdfunding campaign. Sutnar’s table of contents uses a system of letters and numbers, rather than pages. printing sutnar from Reto Caduff on Vimeo.